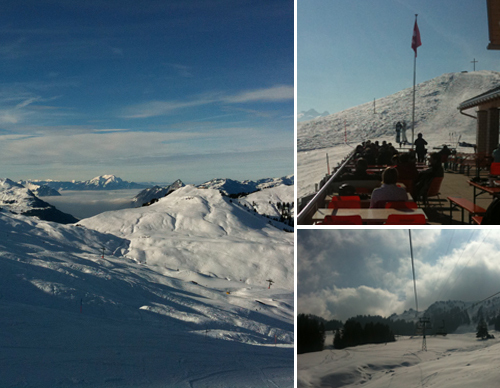 In January we introduced four different ski fields in Switzerland and myfriendfromzurich hopes you’ve enjoyed the ride. Just in time for the winter holidays to start, here’s an overview on all our posts. 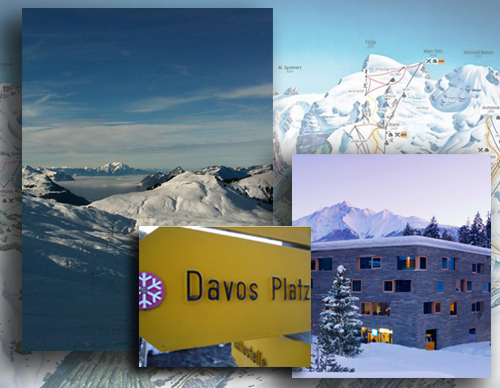 Now, go and enjoy the Swiss slopes! TIP: If you’ll need to relax after a long and exhausting day on the slopes, soothe your muscles at one of Zurichs spas. Here you’ll find a list of our top three choices. Hoch-Ybrig is the closest ski field to Zurich – the train from Zurich main station takes only 1h26. Check the schedules though, busses from and to Einsiedeln are not frequent! 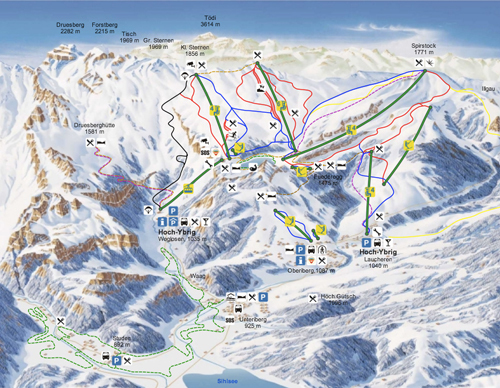 Situated in the foothills of the Alps, Hoch-Ybrig is a small ski field with a familial atmosphere. Slopes vary from gentle to steep. … having a hot cocoa or a Röschti (grated potatoes) at the restaurant Spirstock. The cosy ski lodge is at 1771 meters above sea level and has a spectacular view. On the way from Zurich, stop in Einsiedeln stroll through town and visit the monastery.